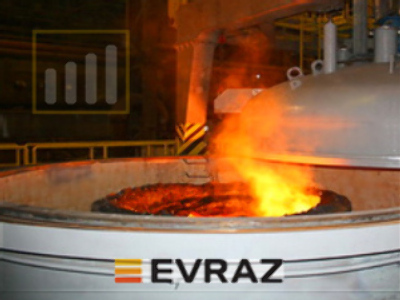 Russian steelmaker, Evraz, has unveiled a 1H 2008 Net Profit of $2.04 Billion under IFRS, up 82% on the same period 2007. EBITDA for the half was up 80.5% year on year to $3.7 Billion, on Revenues of $10.72 Billion, up 78.2%. Evraz pointed to rising steel prices and increased sales of higher margin products in its steel division, along with booming Russian demand for construction steels as being key drivers for the results. It also noted the increasing contribution from its European and North American operations which are now generating 31% of its Revenues. The company expects steel prices to remain firm and is targeting Full Year 2008 Revenues between $23.2 and $24.6 Billion, with EBITDA between $8 and $8.5 Billion.